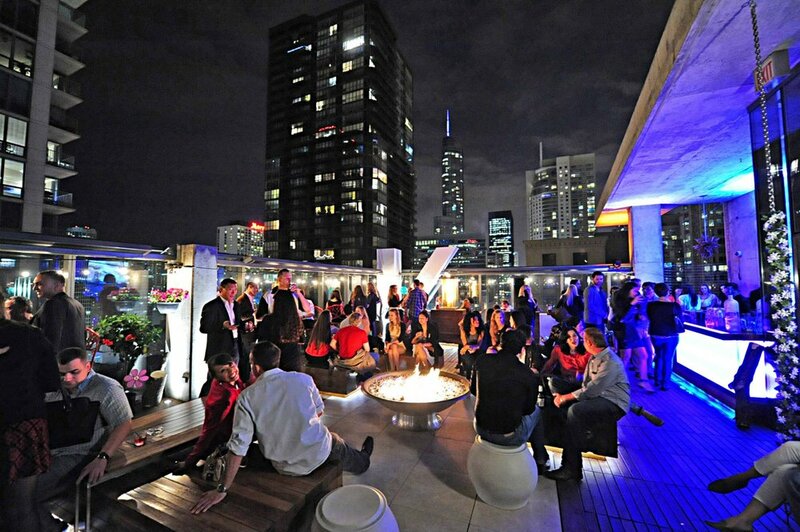 Mix It Up at Vertigo Sky Lounge, sponsored by Golden Standard Marketing! August 23rd, Mix It Up! 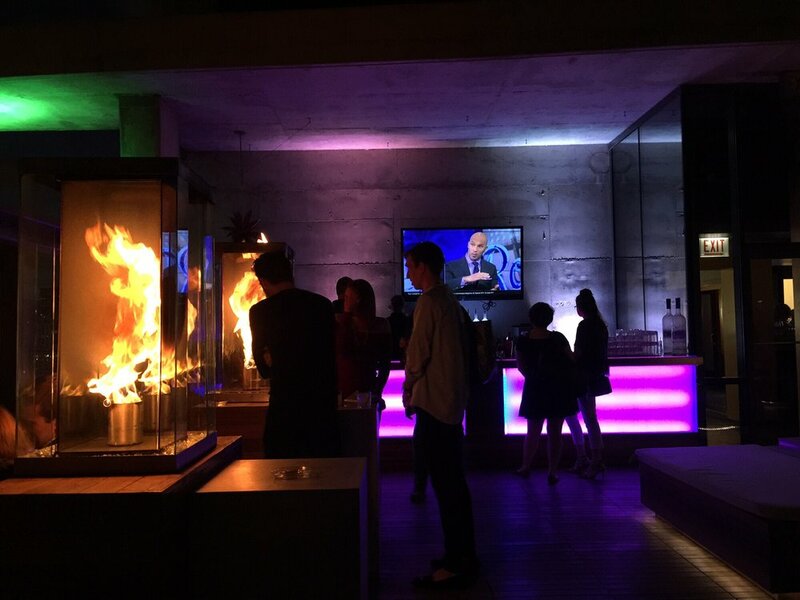 fire-pit. There is no telling who you may meet. Delicious cocktails hosted by Somrus! Dress Code: Business/Business casual... Please dress to impress. 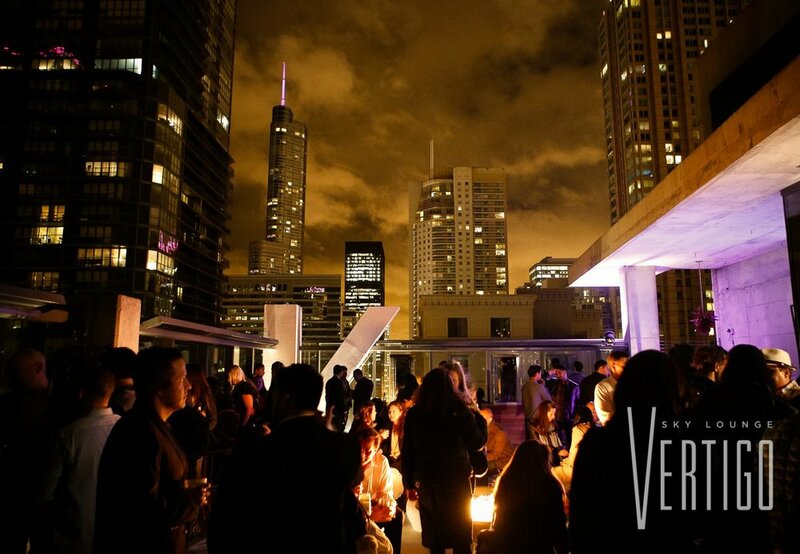 Vertigo Sky Lounge is located on the 26th floor of the Dana Hotel at 2 W. Erie Ave.